Make Adding Value Your Mission! Everyone wants something, and in the case of online consumers, they want it all, for free if at all possible. That’s why it’s of paramount importance to make delivering the utmost value you can your primary mission. It’s truly how to change the mind of freebie seekers to that of ravenous buyers. When you’re thinking of marketing using email or social media, it assumes even greater importance. Let’s take a look at why delivering real value is the linchpin in succeeding with your small business. The primary reason is that it helps your brand stand out in a sea of mediocrity. Keep track of conversations online and you’ll see, in most cases, two types: ones that slam a company or product and ones that effuse praise. Everything else is ignored. Making these folks talk about you and your brand in a positive light is your job, and the the easy way do that is by over-delivering. That can happen in a number of ways. It might mean delivering unannounced bonuses, sales, appreciation gifts and many more. Any of these can delight the customer, who will subsequently share their experience and also return for more! 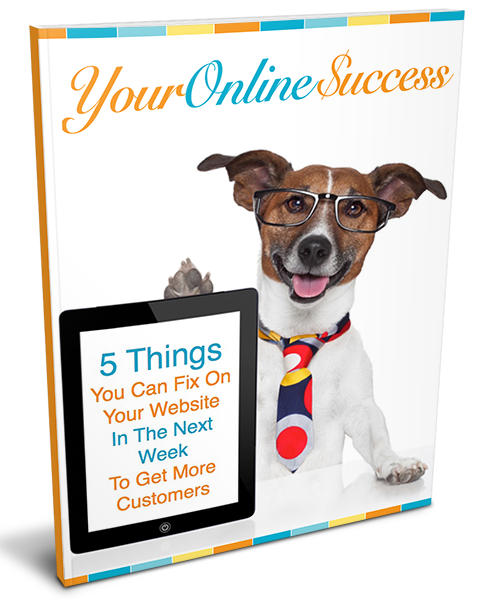 While your website and other pages you have online have a measure of built-in credibility, you have to work a little bit harder for similar results in both email and social media. 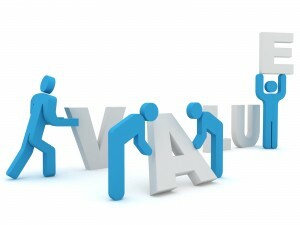 This means delivering value! The primary difference lies in the fact that while they are both, at least marginally, permission-based marketing vehicles, each audience is very attuned to being “sold to”, and won’t put up with it. In email, it’s not as negative, as email has long been a marketing vehicle. What’s different now is the requirement to deliver value as part of your message, so as to engender enough trust that they’ll “allow” you to send the sporadic marketing message. In your social media channels, it’s a lot more volatile when it comes to marketing messages. However, that means it is a perfect vehicle for enticing them to the next phase using a value proposition. After they opted into an email list from your social media channels, they’re much more likely to be open to your marketing messages. Main point here here is, make delivering value a number one priority, and you’ll discover that more of your prospects, regardless of the medium, will be more apt to respond to you!